When we think of Christmas, we think of all the festive customs and traditions that accompany the holiday. 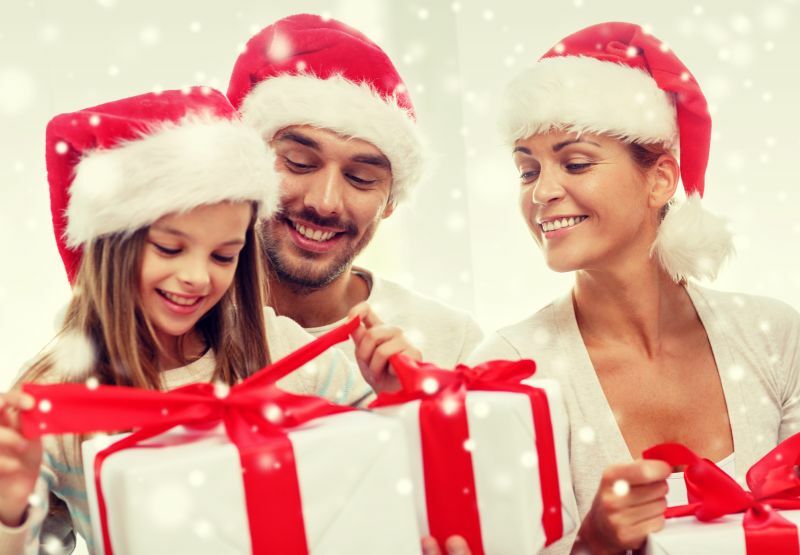 Gift giving, stocking, singing Christmas carols, decorating a Christmas tree - all of these fun activities enhance the season’s festivities and create a truly magical atmosphere to enjoy. For anyone curious to know the story behind the most popular Christmas traditions, we’ve selected some interesting facts that will surely remind you why you love the holiday so much! Many years ago Christmas trees were used to ward off the evil spirits. The evergreens used to bring hope to the families reminding them that the harsh winter will pass and warm spring will come soon. First Christmas tree decorations used to be made of edible products such as sweets, apples and gingerbread. Who can resist the beauty of a White Christmas? Everything around is gently covered by snow which makes kids truly excited and eager to create the best snowman in the neighbourhood! Associating snow and Christmas as inseparable nowadays is mostly owed to the great book written by Charles Dickens in 1843 – “A Christmas Carol”. During his childhood, the author experienced lots of heavy snowing in Britain which resulted in putting a lot of ice and snow in the book. 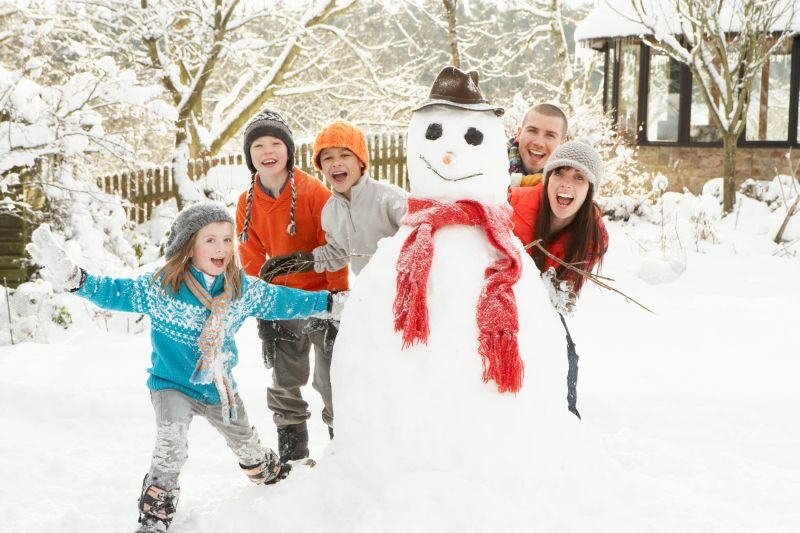 Although snowmen were probably originally made in order to scare the evil winter spirits away, today creating them out of snow has become a wonderful tradition for the whole family to enjoy! Ask any kid why they love Christmas and candy canes would be among the first reasons to come to their mind. The “J”- shaped candies are thought to remind the crooks of the shepherds who visited baby Jesus. Others believe that this shape has originated from the name of Jesus. White stripes are thought to represent the purity and innocence of Jesus Christ while red stripes are related to the blood that he shed on the cross. Exchanging presents is among the all time favorite traditions associated with the Christmas holidays. On 25th December kids all over the world can’t wait to find out what gift is awaiting them under the Christmas tree. It is considered that gift giving has originated from the three presents given to baby Jesus from the Wise Men. Christmas is the day to celebrate the birth of Jesus which is considered as the biggest gift God has given to the world. The word “carol” originates from the French “carole”, which means circle dance or song of joy. Carol singing first started as a pagan practice associated with celebrating the four seasons. Although carols were sung not only during the Winter Solstice celebrations, only the tradition of singing them around Christmas time has been preserved. These are some of our favorite Christmas traditions that we truly enjoy each year. We hope the story behind them will remind you of the true meaning of the holiday which is to be good, to share love and kindness with others and make the world a better place! Let us help you with #3. Gift Giving by creating a unique gift of flowers and deliver it to your loved ones for the upcoming holidays!